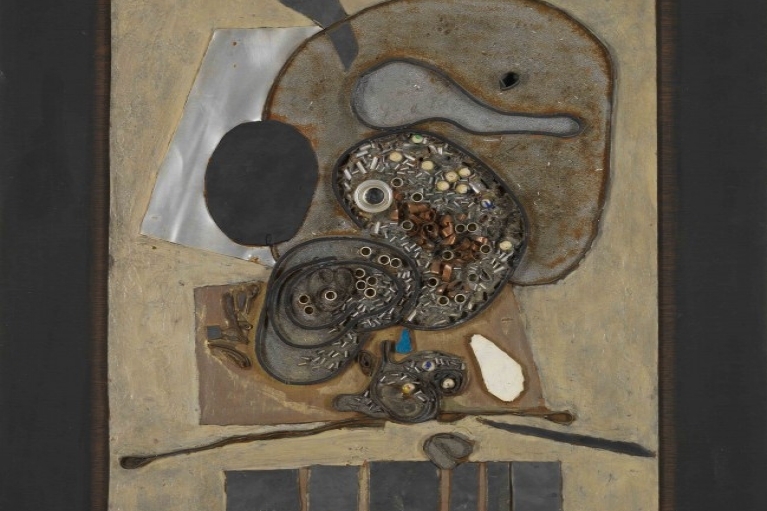 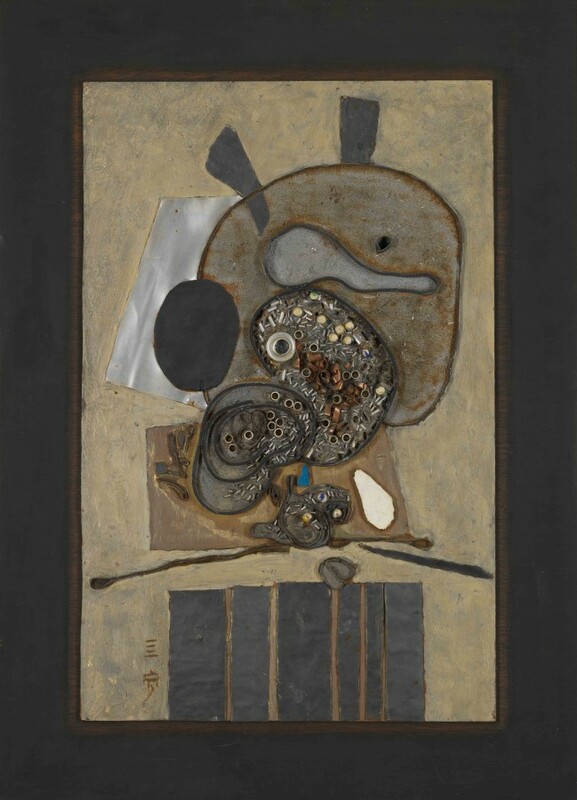 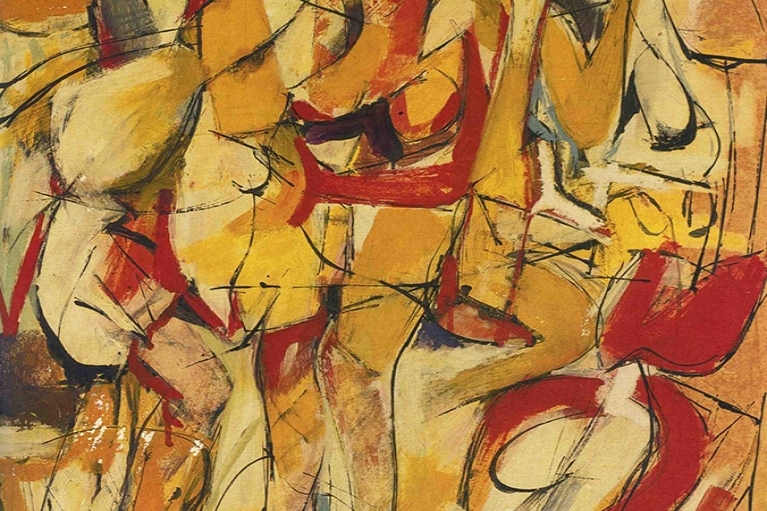 Post-war Abstract art uses a visual language of form, color, and line to create a composition which may exist with a degree of independence from visual references in the world. 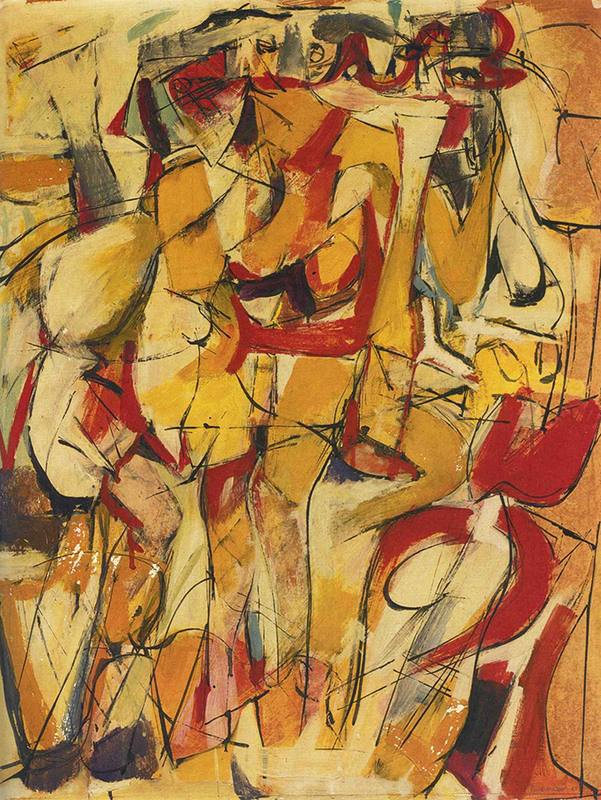 The best known group is the Abstract Expressionists who founded the New York School. In New York City there was an atmosphere which encouraged discussion among artists. 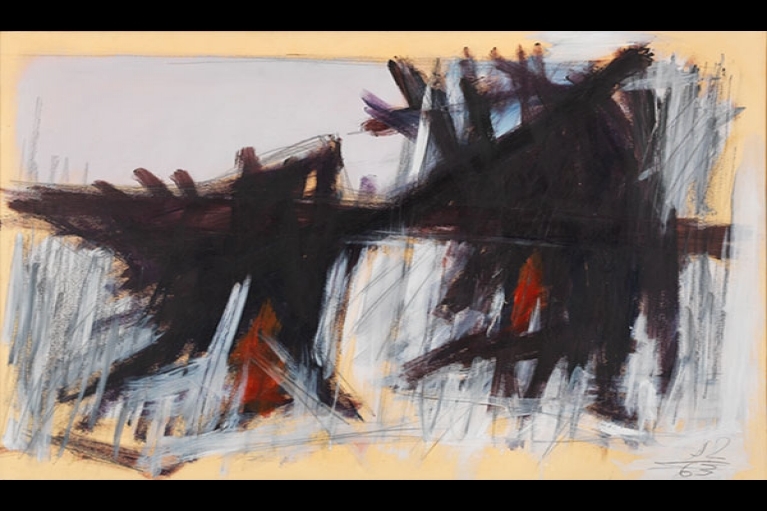 Many of these artists, such as Jack Tworkov, were immigrants and were presented with new opportunity for learning and growing. 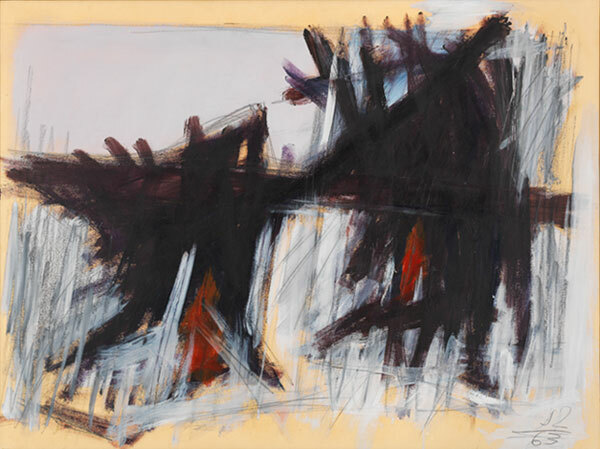 The expressionistic gesture and the act of painting itself became of primary importance to these artists. 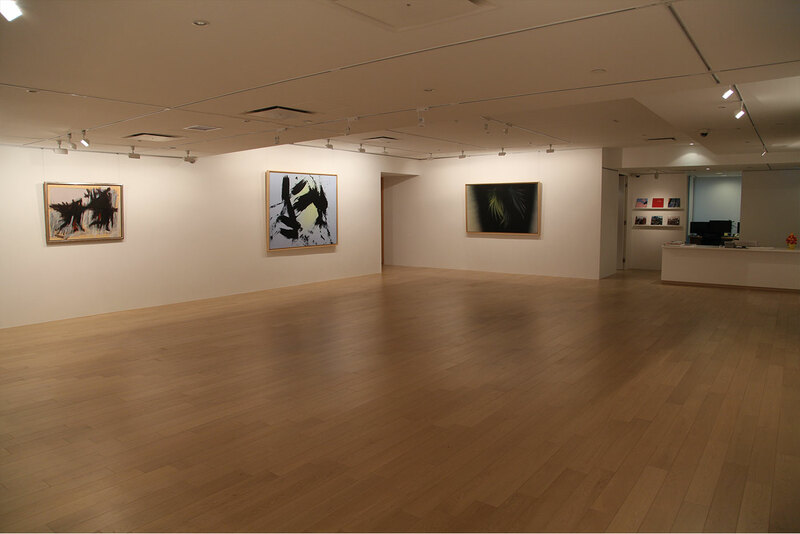 New York City became the center and artists worldwide gravitated towards it. 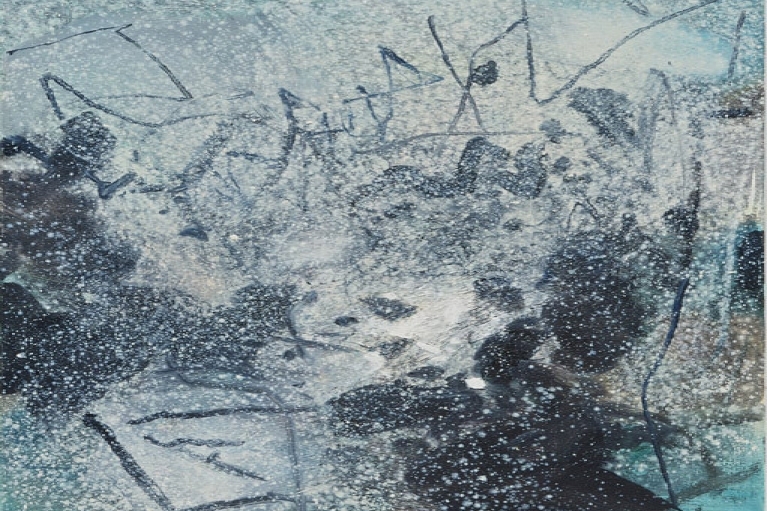 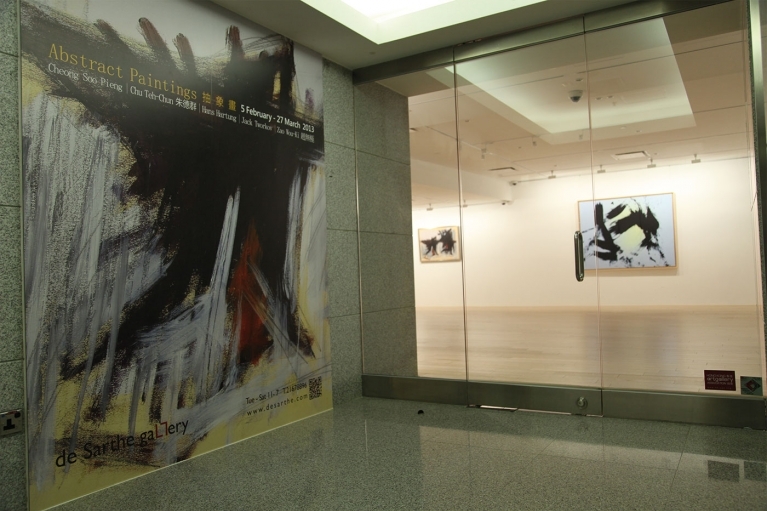 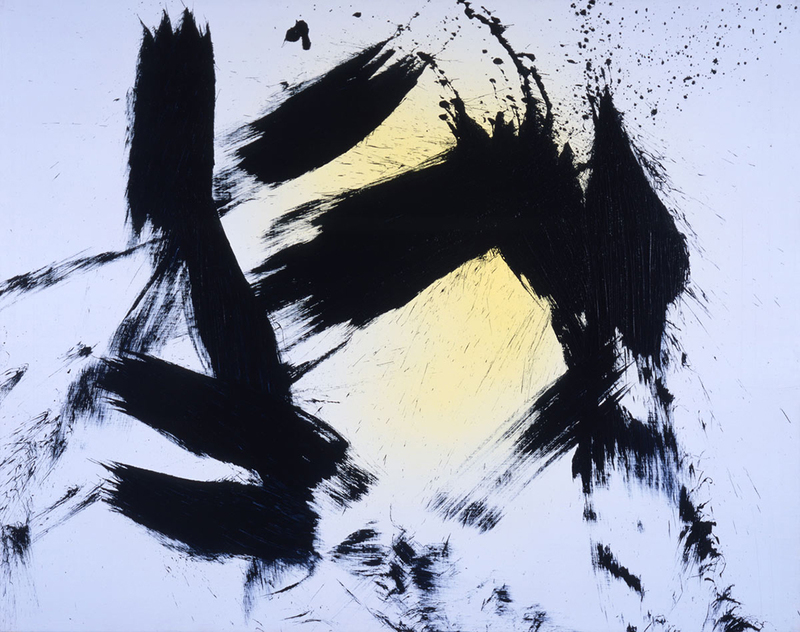 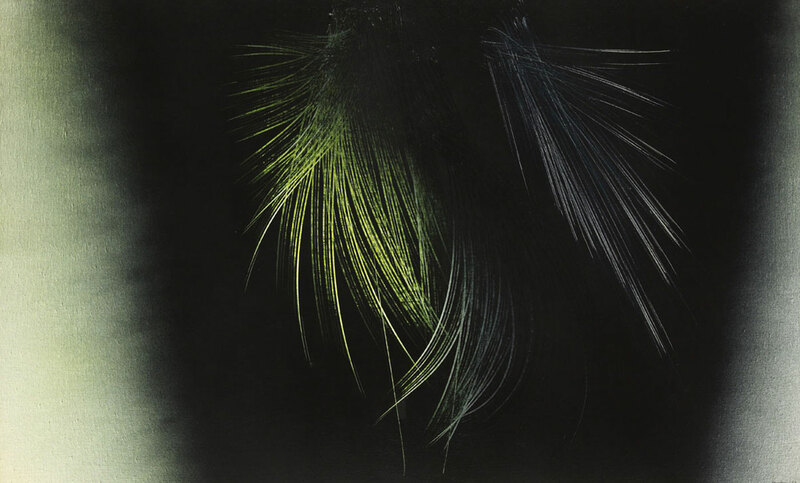 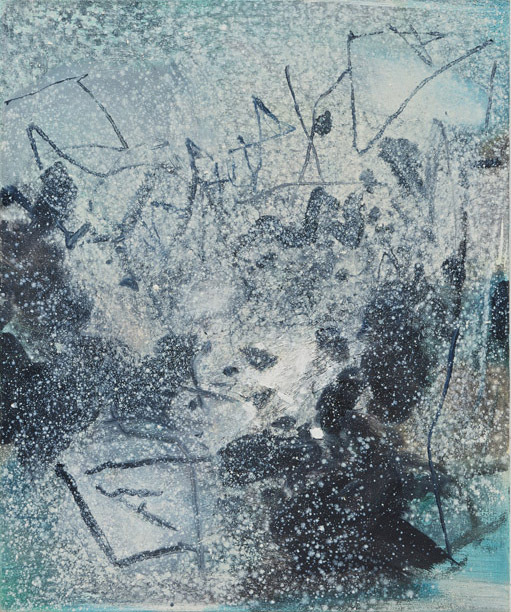 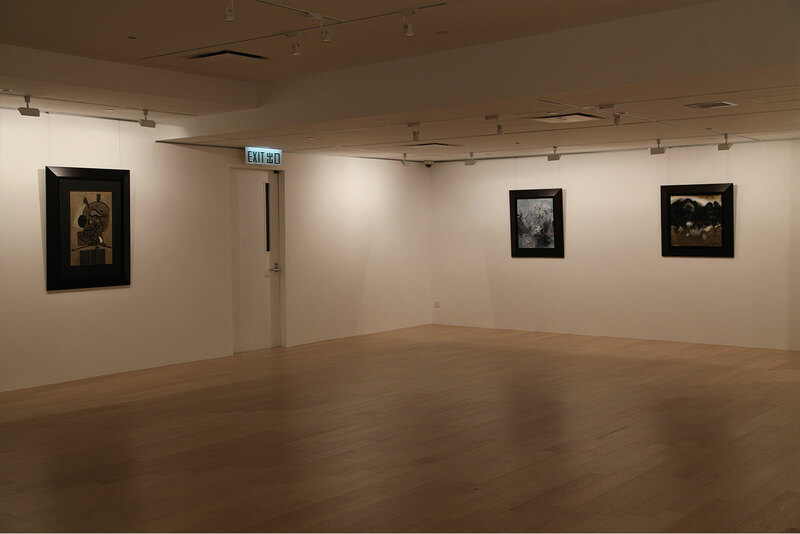 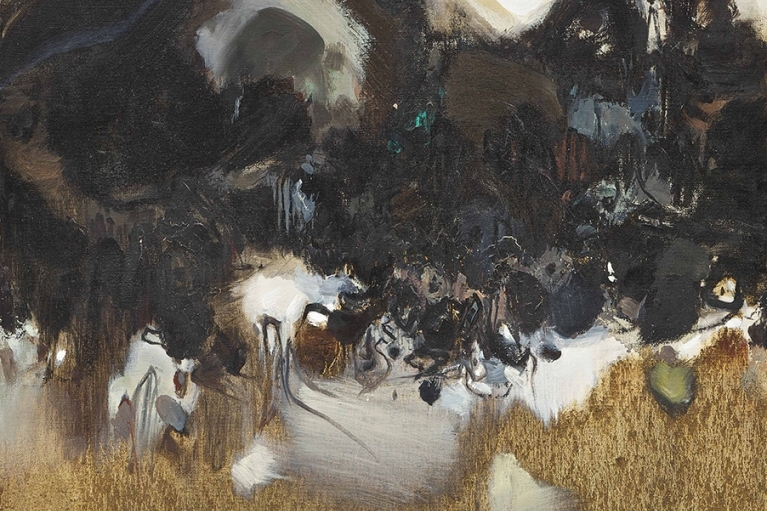 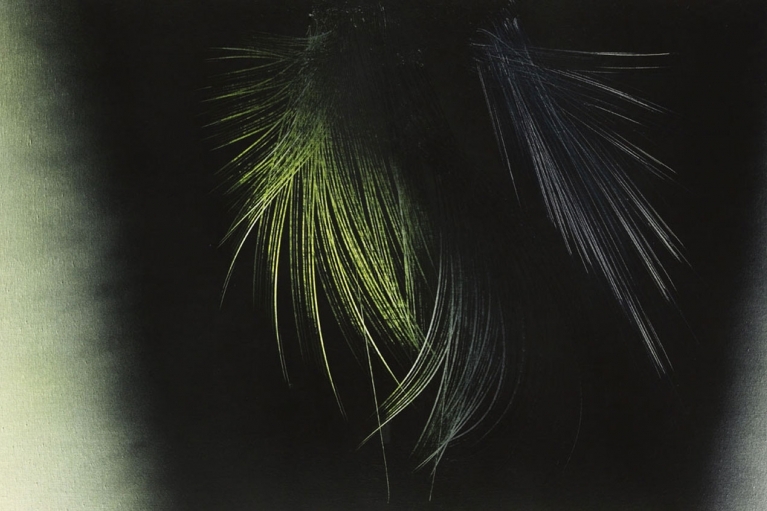 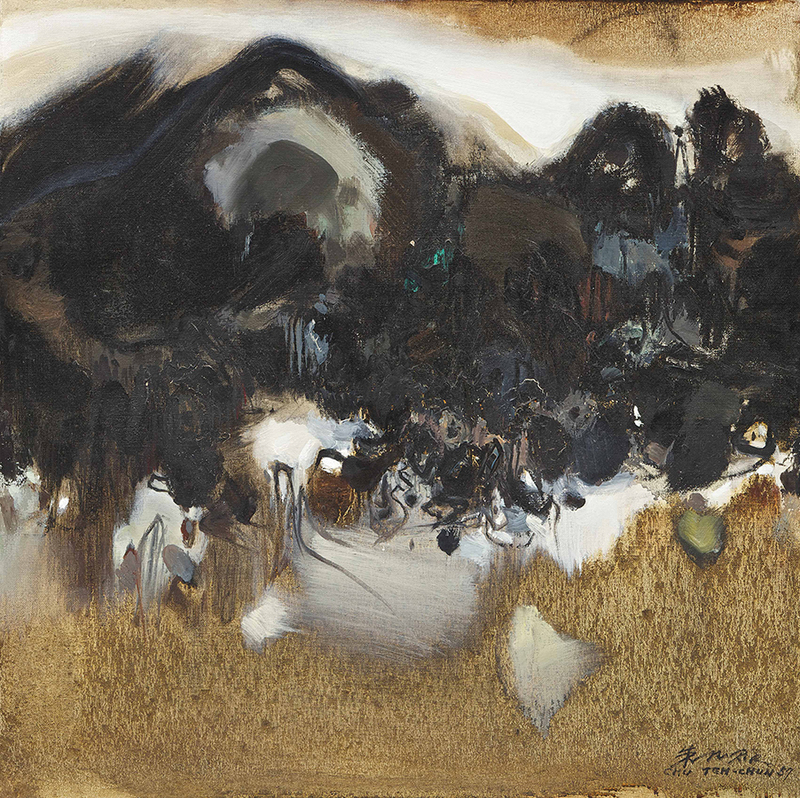 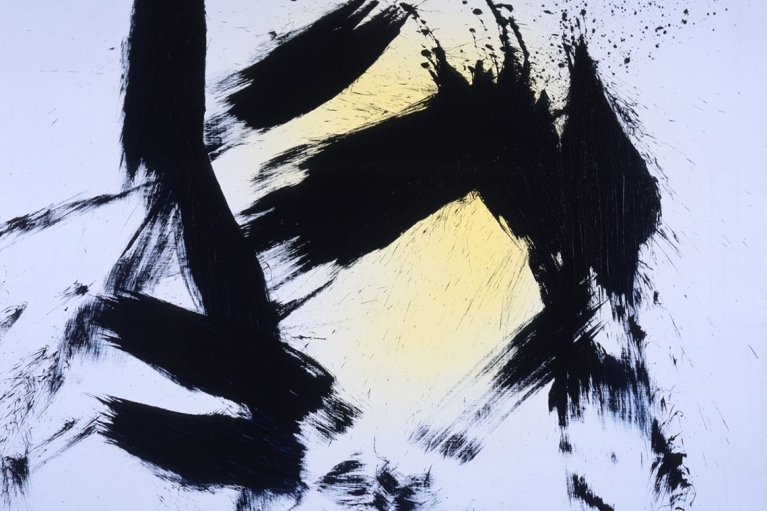 Although this movement was focused in New York the following artists in Asia, and Europe, such as Cheong Soo Pieng, Chu Teh-Chun, Hans Hartung and Zao Wou-Ki were pioneers in this field in their own countries. 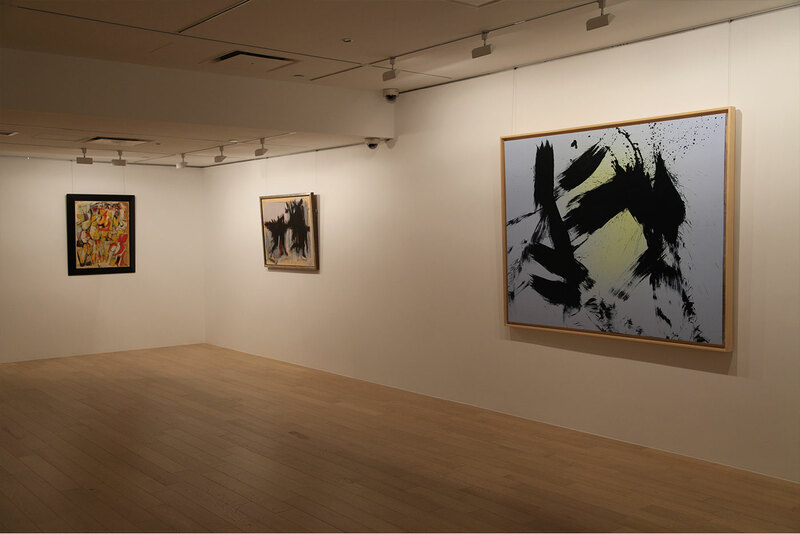 The exhibition at de Sarthe Gallery demonstrates the impact of a movement with no boundaries which touched the artists outside of New York, some in different continents, who all stayed true to their cultural roots.